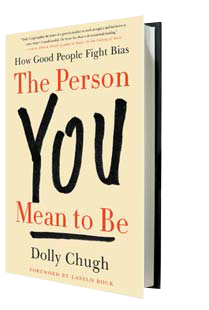 A how-to book for good people who believe in diversity and inclusion and want help enacting positive change. 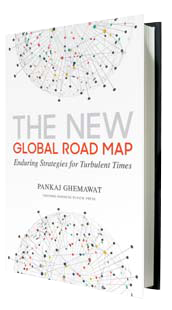 A thorough debunking of prevailing myths about globalization, with databased analysis of current and future trends and actionable frameworks and tools for strategic planning. 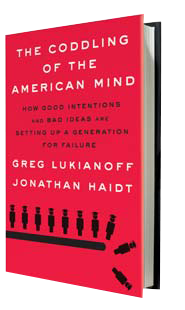 A look at troubling trends on college campuses, including rising fragility and conflict, linking these trends to three bad ideas, overprotective parenting, and social media. 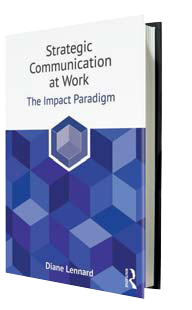 A practical approach to engaging in all types of communication—from one-on-one to a large group— to achieve intended results. 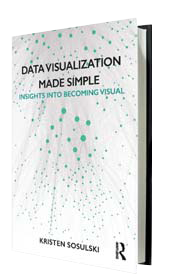 For creatives, data wonks, educators, entrepreneurs, and business leaders, a primer on becoming visual with data and making an impact. 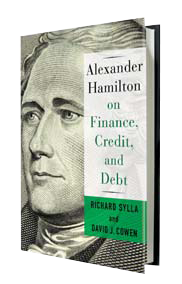 A look at Hamilton’s key role in modernizing US financial systems, through a close examination of his writings and his actions, including his handling of the 1792 financial crisis. 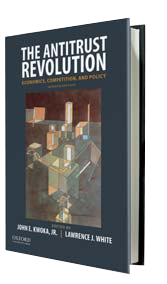 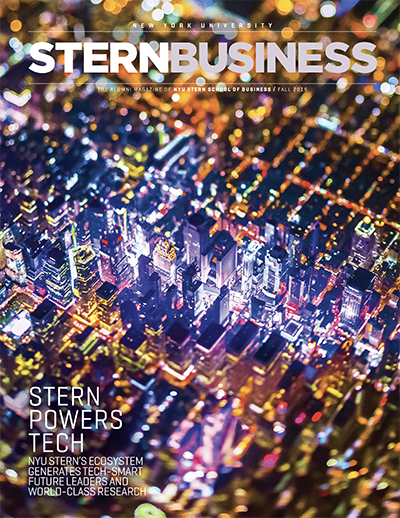 An examination of the growing role of economics in the antitrust process in the US, consisting of 22 case studies of the most significant recent cases.